DID YOU KNOW… The world’s oldest person attributed her ripe old age (122) to a diet of olive oil, port wine and 1kg of chocolate per week. 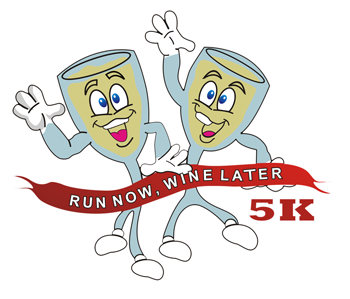 The day starts out with an inspiring run/walk followed up with wine tasting (Smelling too! ), awards and mingling. 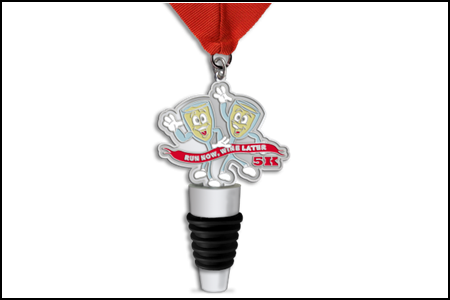 All Registrants will receive a custom designed medal that is a must have for your collection and other surprises. Get registered early as space is limited to the first 300 registrants. 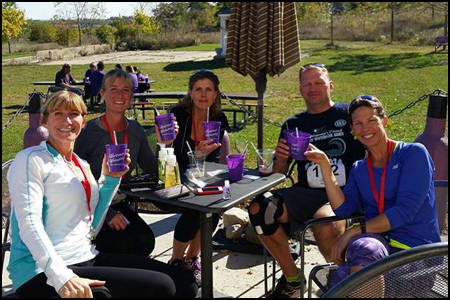 Find a location near you or take part as a REMOTE RUNNER®. 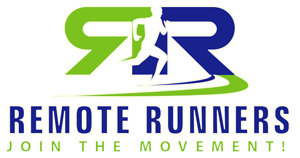 A “REMOTE RUNNER(S)” is an individual, team or group that participates in one of our events at an alternate location. You can walk, use the treadmill, run outside or participate in another race. You can run your race at your pace anywhere in the world.